Even though tax preparation season doesn’t start until January or February, tax planning season is well under way. If you are a business owner, there are a couple items that need to be completed before December 31. If you are an S Corporation owner, and if your S Corporation provides and pays for your health insurance coverage, you need to contact your payroll provider before the end of the year. 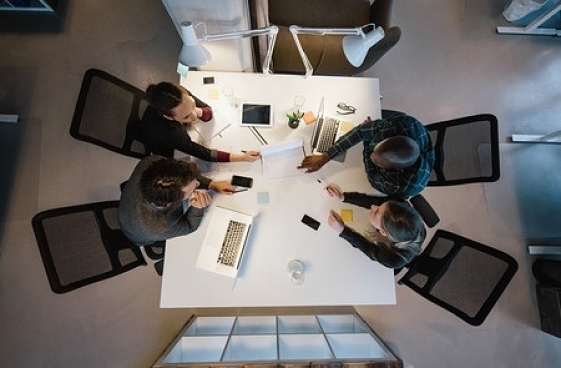 The cost of the health insurance premium is considered part of the shareholder’s compensation, and needs to be included on the shareholder’s Box 1 wages on his or her W-2. The health insurance premiums are not subject to Social Security, Medicare or Unemployment taxes. The shareholder is eligible to take the Self-Employed Health Insurance Deduction on his or her personal tax return. Have questions? Contact us and we can assist you. Does your company lease a vehicle for you? 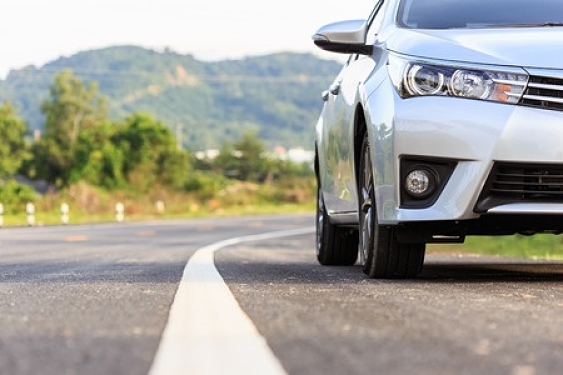 Do you use a company-owned vehicle for personal use? If the answer to either of these questions is yes, you’ll need to contact your payroll provider again. This taxable fringe benefit needs to be included on your W-2. If you drive the same car for personal and business purposes, you need to keep track of your mileage. We prepared a mileage log spreadsheet, and there are also several apps that can help you track your business mileage. How much of your pre-tax wages have you contributed to your SIMPLE IRA? If maximizing your retirement contribution is part of your year-end tax planning, make sure you complete the contribution before December 31, 2016. After your tax planning meeting or call with your favorite accountants, we might have suggested that purchasing a big piece of equipment could help reduce your 2016 taxable income. The purchase needs to be completed by December 31! When we prepare your business tax return and Schedule K-1, we also provide you with a Shareholder’s Basis Schedule. Business owners need to be aware of their basis in order to avoid paying additional taxes. When an S Corporation owner or partner takes distributions that are in excess of his or her basis, or equity, the owner is subject to the long term capital gains tax on the excess amount. 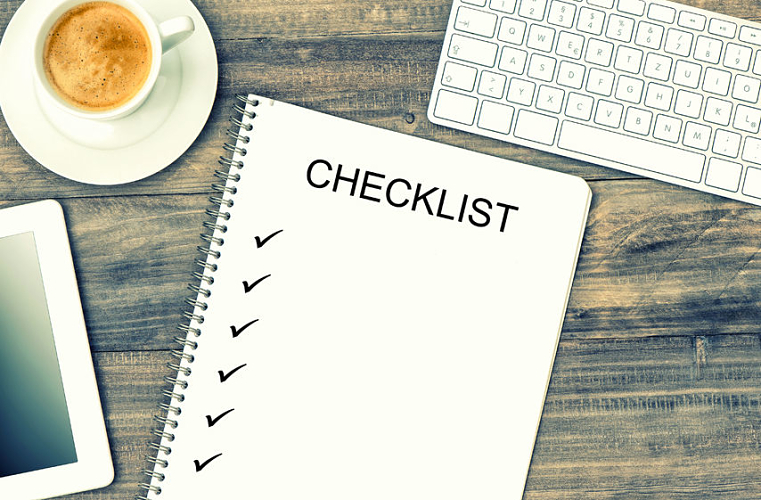 We hope this checklist is helpful to our Business Owner clients. Please contact us if you have any questions or if we can help to take some of these items off of your to do list.